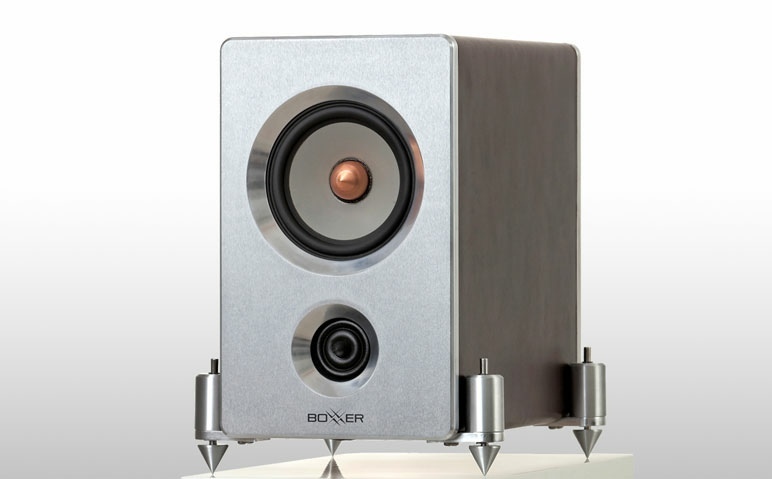 Despite its boxy design even at first glance you can understand that BoXXeR HM 0.4 is unusual loudspeaker. You will immediately notice the spring loaded feet which act exactly as car’s absorbers and isolate perfectly the loudspeaker from the surface. And the other clearly visible thing is the UNIQUE cable management bag where you can hide this half meter loudspeaker cable which is always surplus. What you cannot see is that the parts and materials that we used are based on natural products which are pollution free and recyclable. #1 WHAT DOES IT MEAN HEALTH AND ENVIRONMENT PROTECTING? So no hazardous substances will be spread around your room! 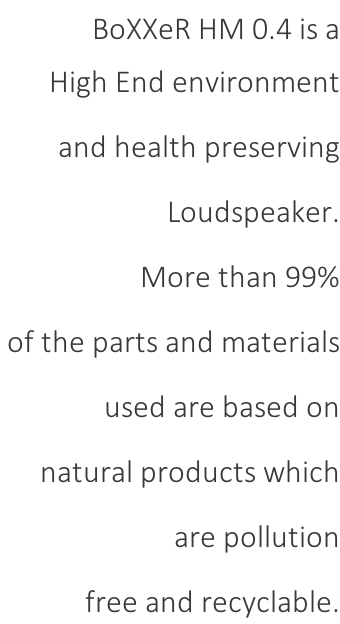 The petroleum based materials are mostly plastics used in the loudspeakers’ drivers and connectors. # 3 WHY THE FEET LOOK IN THIS WAY ? #4 WHAT IS THIS LEATHER PURSE ON THE BACK SIDE FOR? Our first commercially made loudspeakers were studio monitors manufactured in 1996 and right now they are still used in the Bulgarian National Radio. And the guys there love them. 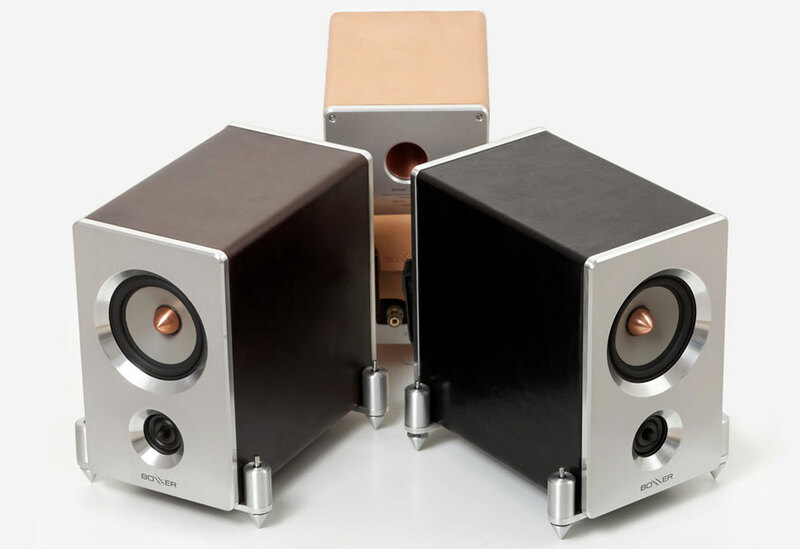 During our whole professional life we always followed the line of no compromise with the true reproduction of sound. We put all of our efforts into our loudspeakers to having linear, not coloured and distorted sound, with great dynamics and realistic image. BoXXeR HM 0.4 is the next peak in this way. 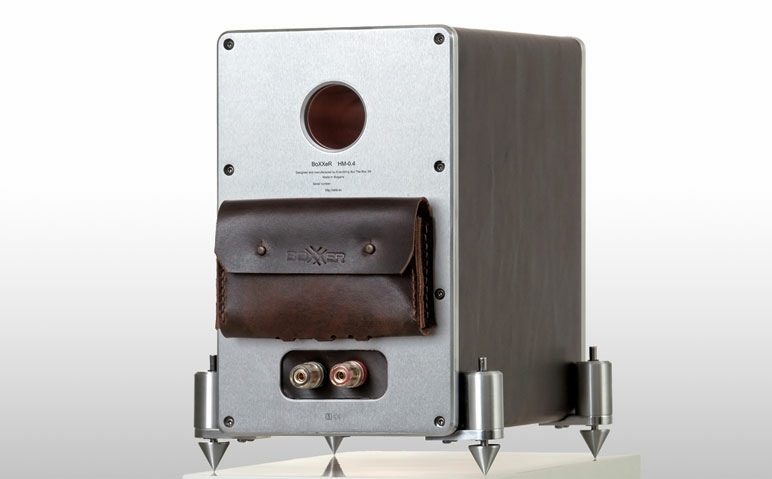 We used famous Seas Excel woofer and neodymium tweeter with phase plug, which both are one of the highest quality drivers on the market. 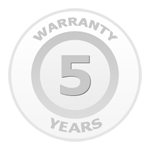 The same quality of the components is inside the BoXXeR HM 0.4. And of course: numerous hors in the anechoic chamber till we refined the sound to perfection. 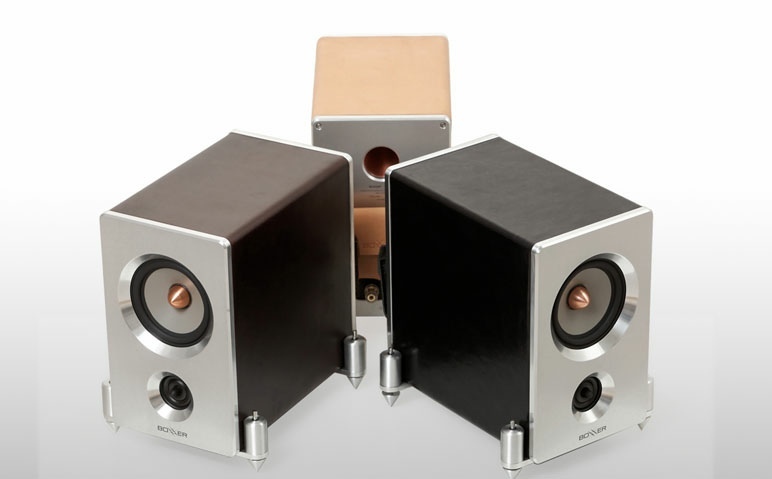 IN SHORT: Highest quality parts and materials, perfect craftsmanship and great sound. Classical style which will match excellent to any room. And UNIQUE cable management bag and spring loaded feet. 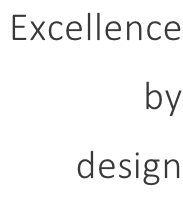 And probably the most important feature: health and environment friendly. 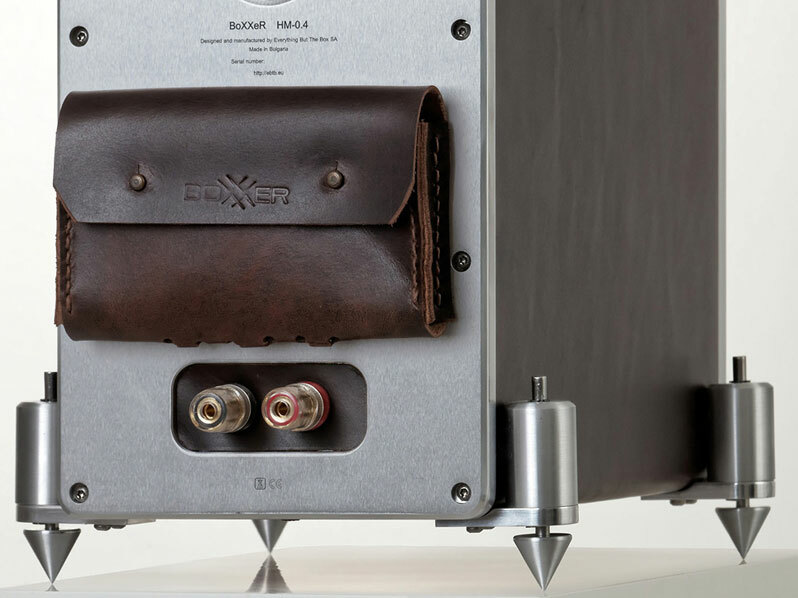 Everything in BoXXeR HM 0.4 is dedicated to the quality and environment preservation. 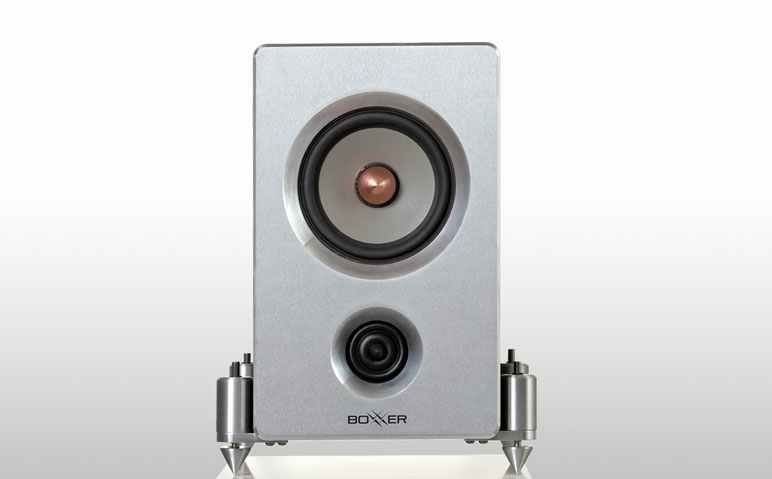 Despite its compact size, BoXXeR HM 0.4 goes beyond the physical limits in terms of performance. 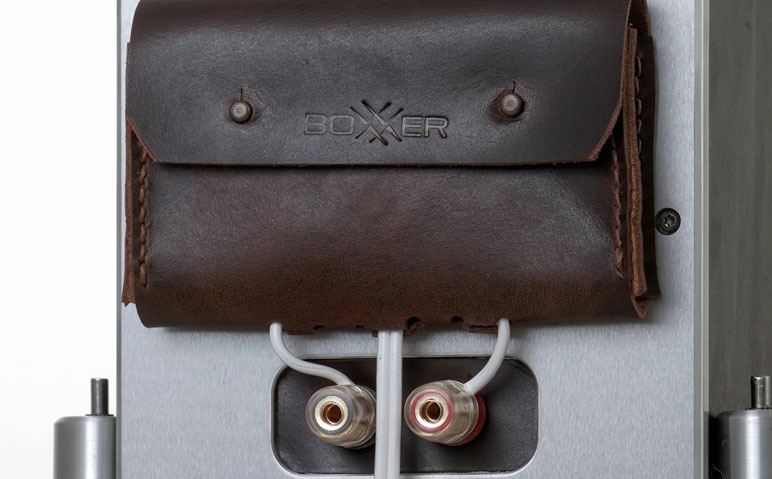 What is BoXXeR HM 0.4 best for? Who is BoXXeR HM 0.4 made for?